Turning ​dreams into reality Working together, listening to your requirements, modifying a space you have to it's best advantage, creating usuable storage solutions we utilising space to its fullest..
Our knowledgeable planners create ​beautiful kitchen layouts combined with functional needs.. designing a place of relaxation and enjoyment that can bring the famly together. THE SMART OPTIONS - Appliances that communicate with each other and you via wifi, pop up USB plugs, pull down shelves, pullout larders, the list of new inovative ideas grow yearly. As they are released we have full access to the new products and Brands so you can stay ahead of the crowd. We only use good quality products we have sourced from established companies throughout the UK who care about their customers as much as we do. 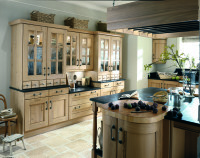 Baytree Kitchens also offer high calibre made to measure furniture for your kitchen, bedroom, dinning and living areas. We also offer a RAL paint to order service. Creative Designs for Luxury Fitted bedroom furniture, perfect for your inner sanctuary. 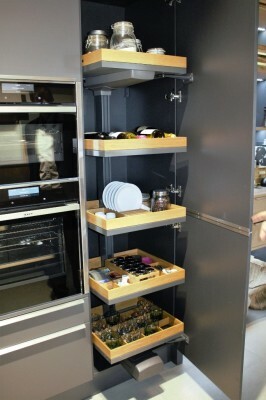 From bespoke fitted wardrobes to bespoke built-in furniture to match. Your 'me space' to unwind. From Modern simple styles to luxurious classic and contemporary looks. 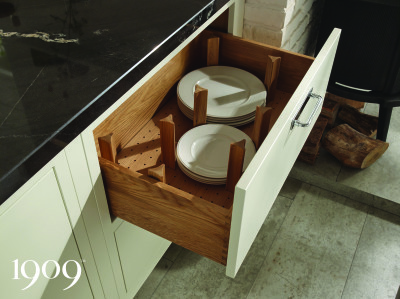 Discover inspiration from our designs, knowledge and many products we have to offer.. USING 3D DESIGN SOFTWARE to create a realistic picture of your kitchen. 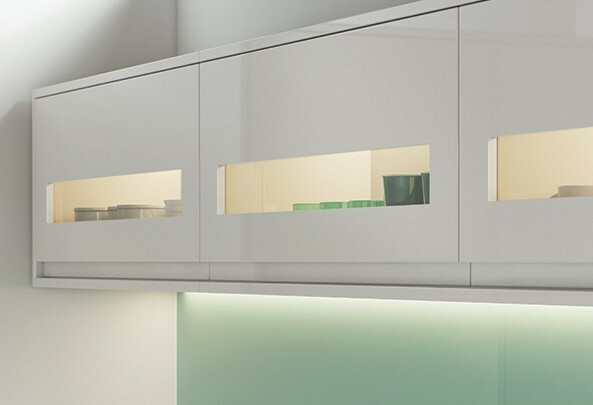 You can choose the style of the door, add any individual characteristics to your kitchen and incorporate all the modern features you require, from pull out larders, wifi operated appliances, individual drawer dishwashers, coffee machines, the choice is endless. PAINTED TIMBER - Shaker or a Traditional with or without Inframe. 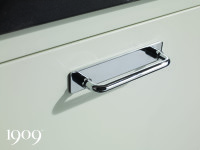 Decide on a colour, neutral tones, metalics, wood grain , white and ivory or subble two tone Kitchen or maybe you prefer to choose your own colour, bring us the RAL number and our maufactures can make the bespoke coloured doors for you. 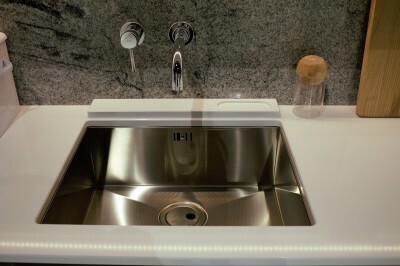 We visit you at home get to know you and your requirements for your dream kitchen. 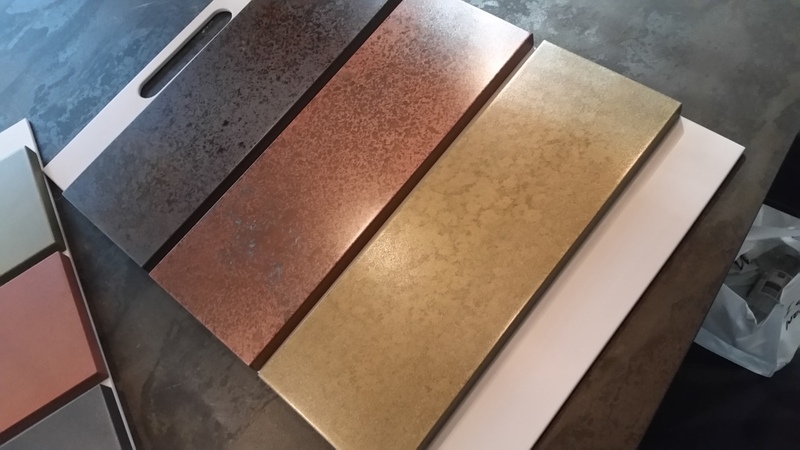 We will bring door samples and colour swatches and measure your kitchen to check where your existing services are i.e, gas, electric points and see if they need moving to be incorporated in your plan. 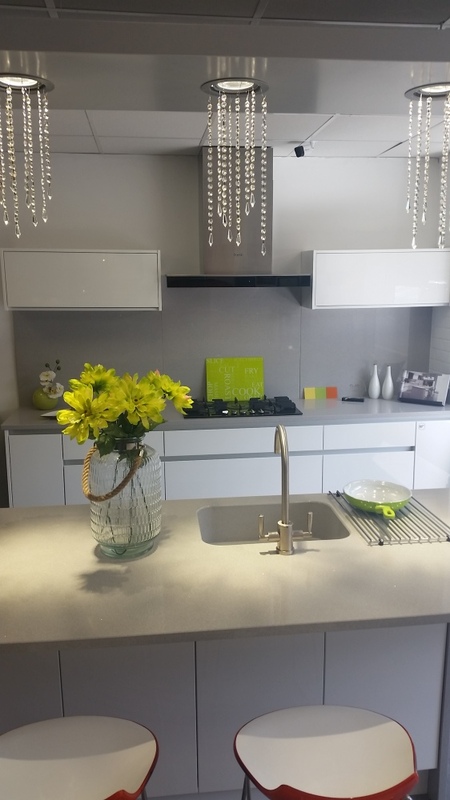 We will contact you for a second meeting at the showroom and once you are completely happy with your final design, colours, door style, appliances and any buliding work you may require, all you will have to do is empty the kitchen cupboards prior to the installations team arriving. 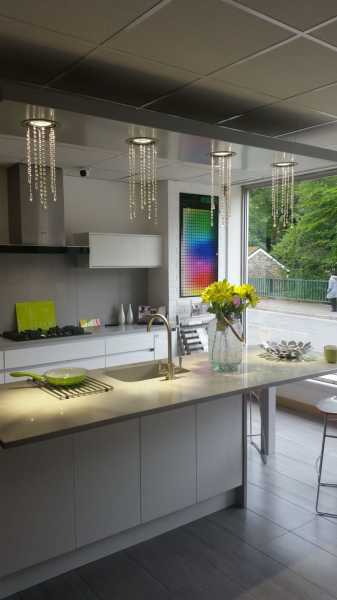 ​ ​COME INTO THE SHOWROOM: you are most welcome to pop into the showroom for a chat, a tea or coffee as were alway happy to help. 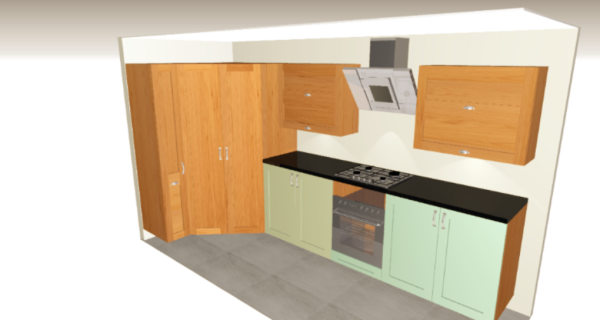 As soon as your 3D kitchen plan is ready we will call you for a second meeting at the showroom where all the doors are at hand, and any finishing touches can be discussed, and once you are completely satisfied with your final design another survey will completed if building works are reqired. 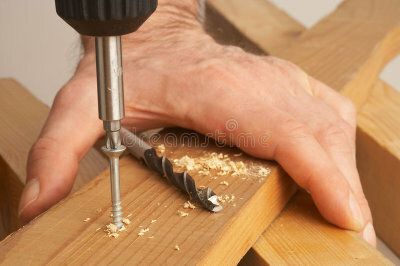 All gas and electrics are certisfied by qualified engineers. 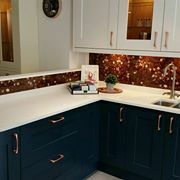 Have a look at our FACEBOOK page, we upoad new projects and finished kitchens for you to view. Look at our PINTEREST and find some inspiring kitchens ideas. We are always looking for inspiration and inovative ideas to give you the best designs possible. kitchens have theri own fashion statements.